Seasoned, impactful and conscientious customer service professional with over 20 years of experience in a myriad of industries. 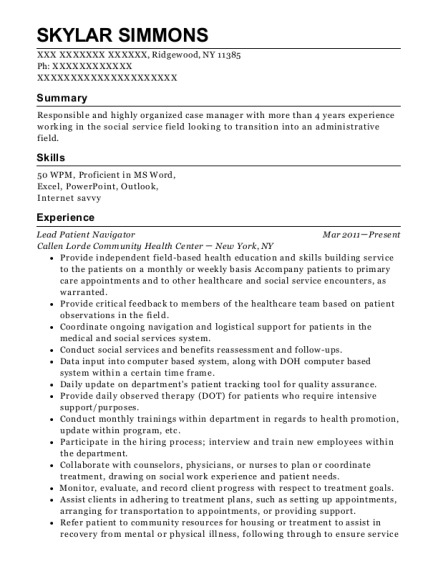 Core competencies are effective interpersonal and public communications, data entry, time management and a proven record of success at producing desired results. Handles tasks with accuracy and efficiency. Responsible for coordinating window presentations. Consulted Clients with décor options specific to their needs. Consistently made sales plan relative to corporate expectations. Developed Client special orders utilizing state of the art software. 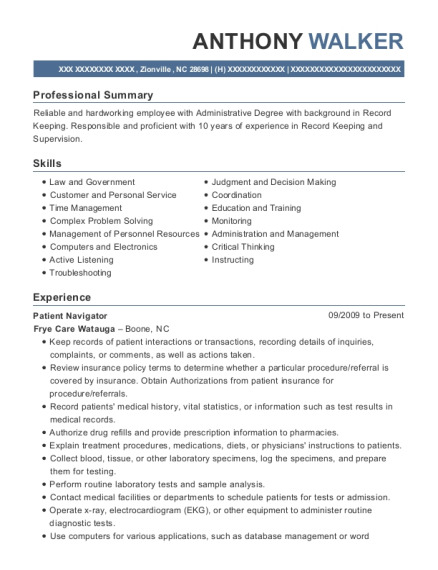 This is a resume for a Navigator in JENNERS, Pennsylvania with experience working for such companies as Recovery Resources and Daves Supermarket. 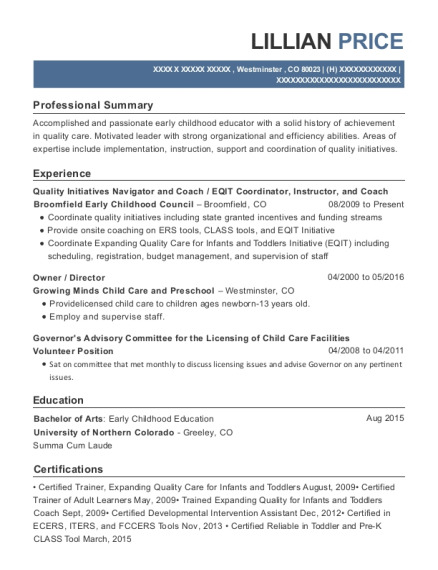 The grade for this resume is 0 and is one of hundreds of Navigator resumes available on our site for free. 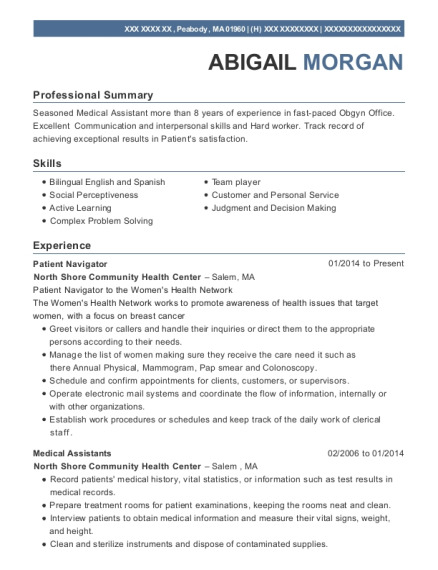 Use these resumes as templates to get help creating the best Navigator resume.